WELCOME! It is our hope that your experience with us is unforgettable. At Moodz Spa, Salon & Boutique, you can expect world class service and superior salon and spa products from around the globe. At Moodz you will find a conscientious group of motivated professionals dedicated to enhancing your life, your health, and your appearance. In our effort to bring you the most up to the minute products and services, our team is consistently updating techniques, exploring trends and looking for creative solutions to serve and educate our clients. We look forward to building a long term relationship with you. 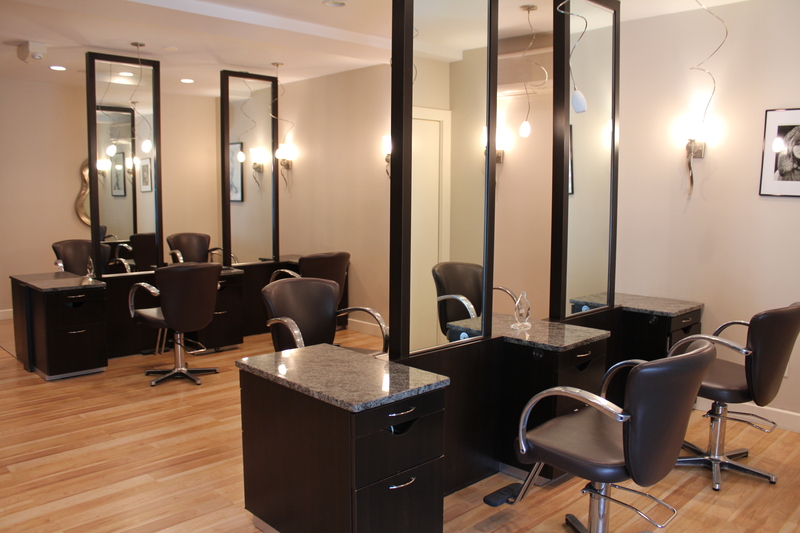 Our Mission: To be the most innovative, customer conscious Spa-Salon-Boutique in the country. From our award-winning artistry and exclusive spa treatments to the graceful contours of our design, you will find MOODZ an experience like no other. We strongly believe that taking care of yourself is not a luxury but is essential for a healthier mind, body and spirit. We're sure you'll agree. Moodz is under new ownership! Mary Ann and Dave Jordan are both seasoned business professionals with a combined 47 years of experience in customer service, retail, and finance. They're passionate about creating the exceptional service that our valued clients expect from Moodz, and are excited to continue cultivating a retreat from the ordinary."